Dana described how the “sudden” cease-fire in November 1918 was later used by Nazi propaganda to as proof that Germany’s “unbeaten armies were “stabbed in the back” by their political leaders. In addition, the 1919 Treaty of Versailles worried many important people at the time that the treaty’s harsh terms would only lead to another war. But what was the treaty’s real impact on World War Two? What does this mean to Americans today? What lessons can we learn from the mistakes of the past? This entry was posted in Meeting archive on May 15, 2014 by hlj. 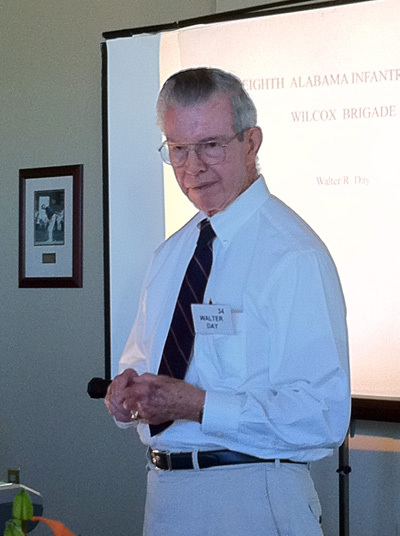 Often CWRT presentations are prepared based on an important Civil War battle, a famous Civil War person, a famous regiment or unit, or a special Civil War site or location. 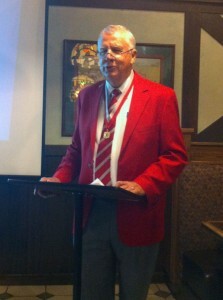 Bob’s presentation was prepared without any special fame and any famous leaders, but by selecting four unknown or little known regiments and an unknown or little known private from regiment and then doing research. Selection of the regiments and how the privates were selected will be presented and why they were selected. The four regiments will be followed from their formation until the end of the Civil War, and the movements, battles, and actions they encountered during that period. 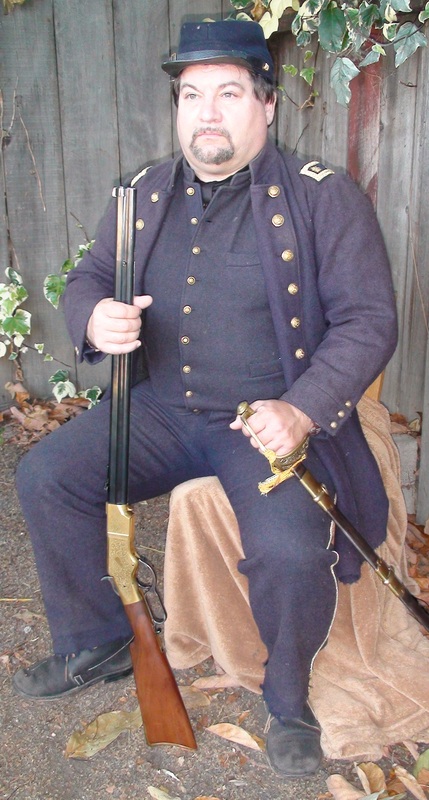 What happened to “their” private during the Civil War period? 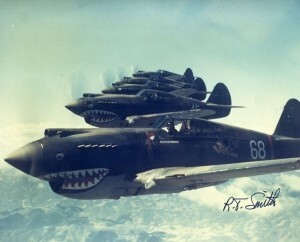 Why select only four regiments and four privates? There were unexpected challenges is finding information about the regiments and the privates who were selected—several of those challenges will be introduced and discussed. It was a surprising search, discovering more information than expected, and it was much later after several years of research that Bob realized that he had material to give a presentation. Bob Hubbs is active in the following Round Table groups: San Francisco, Peninsula, and South Bay. He has presented to each of those groups multiple times over the years. 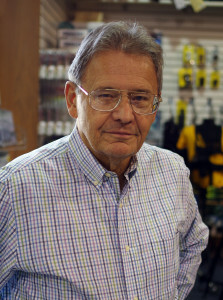 He has also served as the Program Chair for each of those groups. From 1956 he has been active in research and laboratory work. 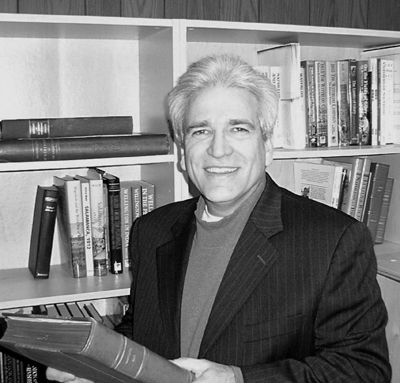 During that period he has been called chemist, teacher, educator, Professor, Dean, and Historian. His Civil War interests are Grant, Lincoln, and he has been called on several occasions “A Dam Yankee”. This entry was posted in Meeting archive on April 25, 2014 by hlj. MEETING CANCELED. THE FOLLOWING PRESENTATION WILL BE RESCHEDULED. These World Fairs were technological marvels and “set the bar” for such events for decades to come. Don’t miss Jack’s talk. 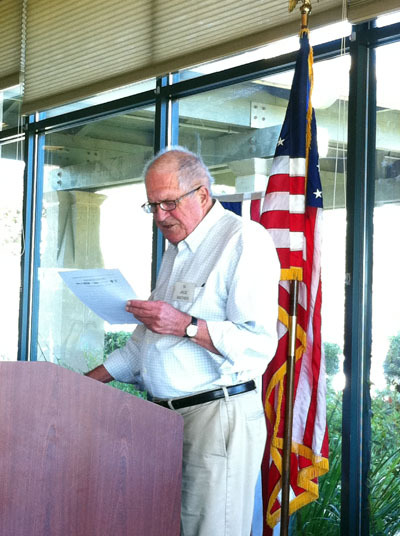 Jack Mather is a long-time member of the PCWRT and teacher of history. This entry was posted in Meeting archive on April 20, 2014 by hlj. April of 2012 marked the 150th anniversary of the Battle of Shiloh. In this battle over 65,000 Federal troops and 43,000 Confederates engaged in two bloody days of warfare. Total casualties from this battle exceeded 25,000. The battle was fought at Shiloh, but it was not about Shiloh – it was always about Corinth. In fact, the Shiloh Battlefield is only 20 miles north of the City of Corinth. Corinth was of great strategic importance to both armies. It was a key railroad center and served both the (east/west) Memphis & Charleston railroad and the (north/south) Mobile & Ohio railroad. It was also just 20 miles from Pittsburg Landing on the Tennessee River. 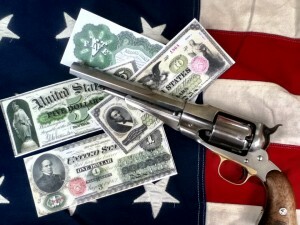 In 1861, the Federal government developed its strategy for invading the Confederacy in the West. The object was to attack and capture key rail centers and waterways in the South. In April, 1862 General Henry Halleck ordered the Army of the Tennessee under General Ulysses Grant and the Army of the Ohio under General Don Carlos Buell to converge on Pittsburg Landing for the purpose of attacking and capturing Corinth. As General Grant waited for the troops under General Buell to arrive he was attacked by 43,000 Confederate troops under the Command of Albert Sidney Johnston. The two day battle that ensued is the subject of this presentation. Howard Jones is a long time member (and current president) of the Peninsula Civil War Roundtable and a student of the Civil War. This entry was posted in Meeting archive on April 17, 2014 by hlj. Jack Mather told the story of two British generals, one of whom enjoyed poetry and the other a noted playwright. One a military success, the other judged a failure. Readers say that one of the most important features of a modern book about the Civil War is a good collection of readable, accurate maps. Hal’s presentation revealed some of the details behind the process for creating such maps. 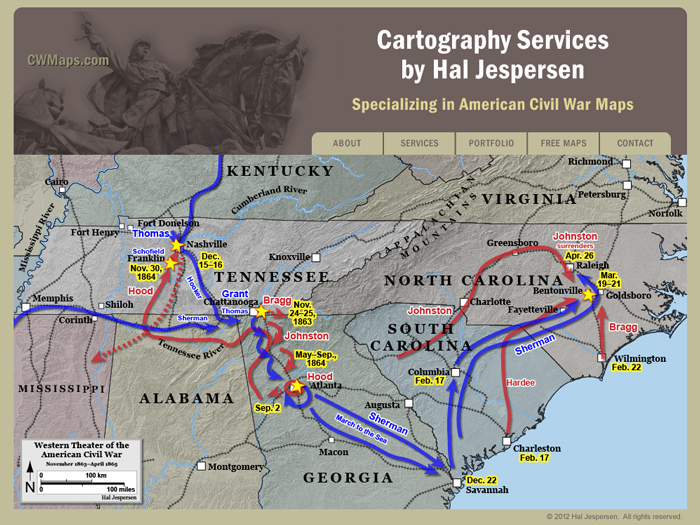 Hal Jespersen’s cartography business has produced over 800 maps for Wikipedia and numerous books, magazines, and battlefield displays. 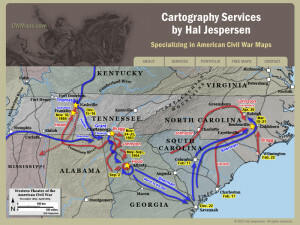 Hal discussed the state of mapmaking during the war, reviewed the work of some famous cartographers, and described tools and processes he uses to create maps. Some of the technical concepts included were projection, elevation rendering, evaluating the accuracy of the Official Records Atlas, and plotting the courses of 19th century rivers, roads, and railroads. This entry was posted in Meeting archive on April 13, 2014 by hlj. This entry was posted in Meeting archive on February 6, 2014 by hlj. Many historians discount the Waterloo campaign as irrelevant—a French victory in Belgium could not prevent an eventual Allied triumph due to overwhelming numbers, the same way it happened in 1813 and 1814. Was Napoleon desperate and out of touch with reality? Or, was the entire 1815 campaign, not just the battle on 18 June, more of a “close run thing” than assumed? Dana Lombardy was an Associate Online Editor for Armchair General magazine and now does research, writing and design through Lombardy Studios. 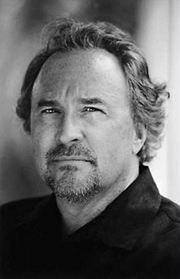 Dana is best known for his nearly twenty television appearances, including multiple episodes of The History Channel’s “Tales of the Gun” series. He has contributed as an editor, cartographer, graphic artist and designer on many books, games, and magazines, and was Publisher of Napoleon Journal from 1996-2000. This entry was posted in Meeting archive on February 5, 2014 by hlj. The latest national bestseller from the #1 New York Times bestselling author, Bruce Henderson, Hero Found is the incredible but true story of Dieter Dengler, with whom Henderson served aboard the aircraft carrier USS Ranger during the Vietnam War. This amazing story of triumph over seemingly insurmountable odds has been filmed by Werner Herzog as both a documentary (Little Dieter Needs to Fly) and a motion picture (Rescue Dawn, starring Christian Bale). This entry was posted in Meeting archive on September 12, 2013 by hlj.